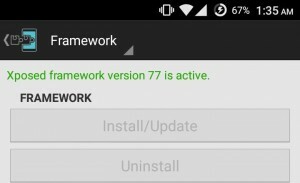 We have talked about Xposed before, being by far the favorite modification framework for Android around, and have even mentioned some of our favorite modules in the past, but one of the biggest inconveniences of using it is the fact that with every new major update to Android, things tend to break. 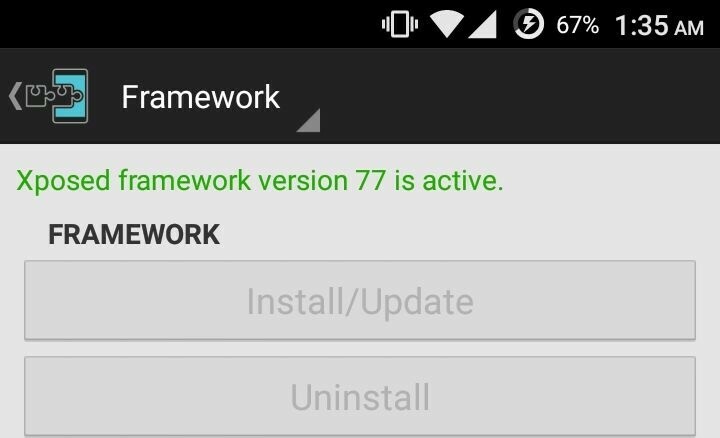 When you rely and count on some of these modifications every day, that can be a real problem, which is why we’re glad to see that Xposed is finally available for Marshmallow, and it didn’t even take that long! To celebrate, we’ll be taking a quick look at how to get it working, and some of the issues and limitations at this time. The openness of Android continues to be, by far, its biggest appeal for enthusiasts. However, that’s not to say that Android has always been great to use – in fact, only in the last few versions has Google really started to tackle some of its biggest criticisms, including the privacy and performance issues. And while Google was busy enhancing its OS, some users were instead busy bending it into shape. That’s where things like Xposed come from – people want certain features, certain fixes, and instead of waiting for Google, they do it themselves. That’s the kind of attitude that lead to the popularity of Xposed, which ended up becoming a staple of the Android community and is now finally available for Marshmallow. 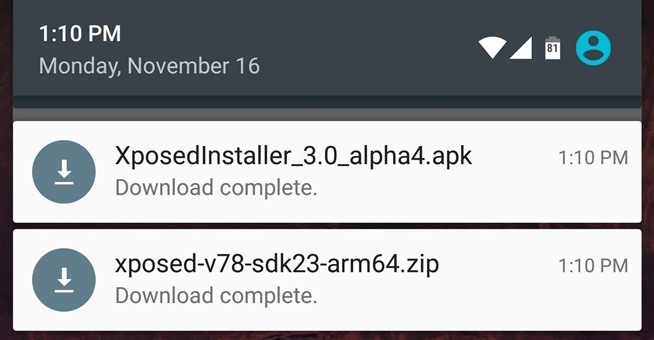 To install it, you’ll need 2 files: one you’ll need to flash through your recovery (it’s going to be a .zip file with “sdk” in the name), and the other is just the usual installer through Android (it will be a .apk file with “XposedInstaller” in the name). The one that is meant to be flashed through the recovery needs to be specific to your device’s CPU architecture. If you’re not sure what it is, you can check it using an app like CPU-Z, which you can download here. You can then get the appropriate files for Xposed using this link, and download them to the internal storage of your device. Like we mentioned, make sure you know what you’re doing, and that you’re downloading the correct files, as this could cause serious damage to your device. It is also currently not working for Samsung and Sony devices, so stay away if you have one of those! Once you have things working, you’ll find that it’s pretty much business as usual. 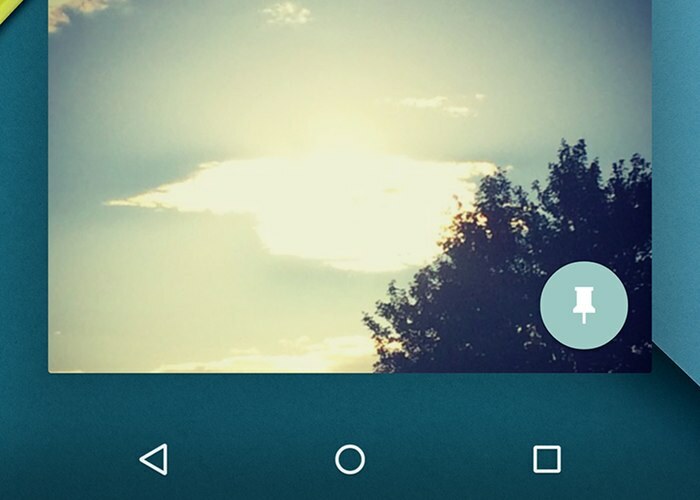 Xposed still works as you remember, and still offers the same features. However, some modules have issues, and will need to be updated. You can check an unofficial list of working and broken modules here. If your favorite module is not working, there isn’t much you can do other than wait, so make sure that all of your modules are working before you decide to update. 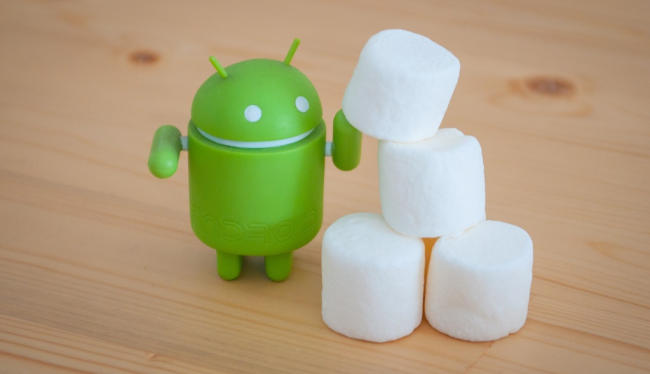 For a lot of users, the lack of Xposed was one of the big reasons why they didn’t make the switch to Marshmallow right away. 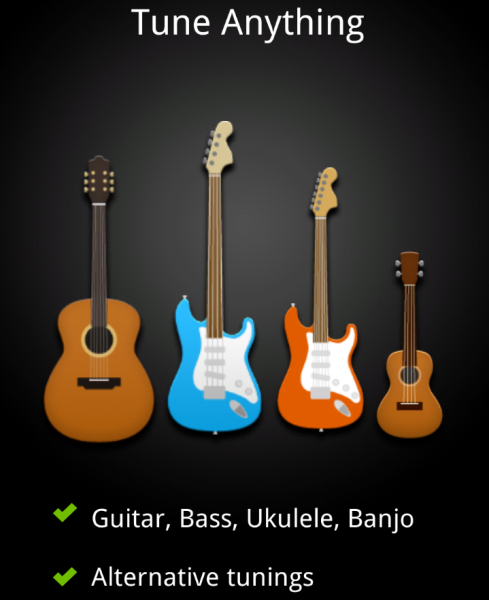 This is the case with several Nexus users, for example, known for their love of customization and personalization. This latest update comes to change that, and you can finally have all of your crazy mods and extra features just a few taps away, like you’ve always wanted, now under the sweetness and extra features of Marshmallow. 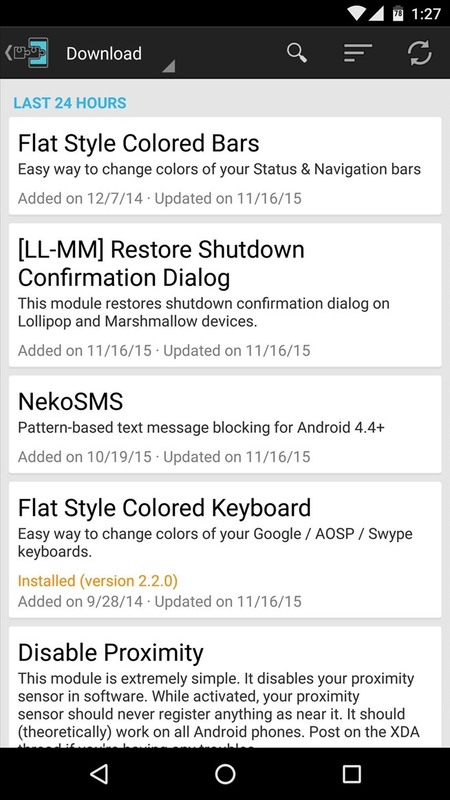 Does it work on Huawei P8 with marshmallows firmware?